Pixar Pier opens to the public on Saturday, June 23rd, but on Friday, June 22nd, the new Toy Story-themed land will open to well-heeled guests who are willing to pay $299 for six hours to explore attractions, food, and shops before anyone else all with short wait times and light crowds. 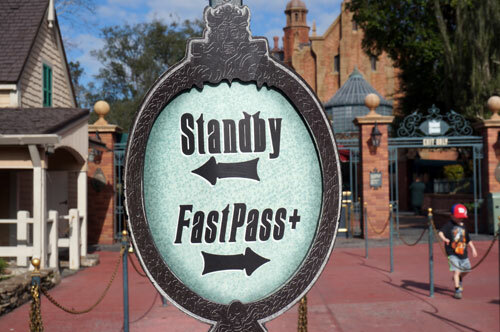 The Wall Street Journal suggests this upsell is a test for a new pricing model – one that has been used by the airlines for years and has been used at Universal for several months now. 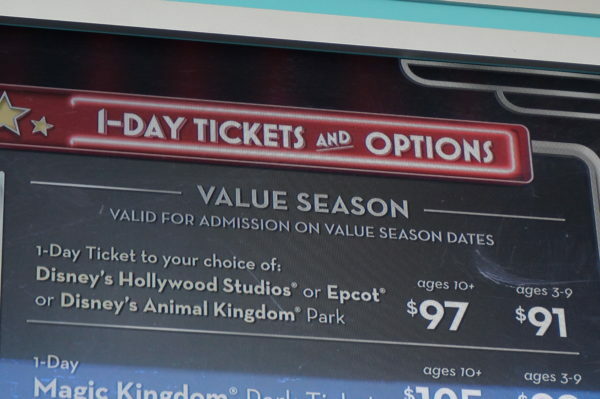 Disney is currently using a tiered pricing system with Value, Regular, and Peak pricing that changes based on the season and expected crowd levels. For example, busier times, like around holidays, are priced at the top tier, and typically less crowded times, like when kids are in school, are priced in the lowest tier. 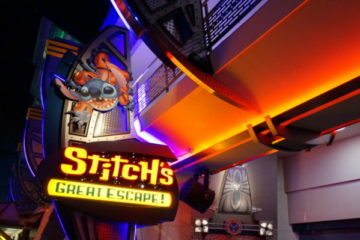 Universal Studios has switched to dynamic pricing, which allows them to adjust pricing based on projected crowd levels. In other words, dates don’t have specific pricing; instead, prices change daily and even hourly based on demand. If their projected demand doesn’t meet the actual demand, they can lower the prices to attract more guests. Airlines also use this model to fill the plane at the highest prices that the market will accept. Most people know that buying tickets far in advance will allow for the least expensive pricing and buying closer to the date of usage will mean inflated pricing. Disney Parks may turn from tired pricing to dynamic pricing after Disneyland’s test at Pixar Pier. If Disneyland’s upsell test proves successful, Disney Parks domestically and around the world could turn to dynamic pricing to be sure that they’re getting the most bang for their buck. You see, if they sell fewer tickets at a higher cost, they can make the same amount of money with fewer people in the park which can lead to greater guest satisfaction because the crowds are low. Disney has to be careful though. They want to sell as many tickets as possible at the highest price guests are willing to pay without appearing to be greedy – and making guests feel like they’re being price-gouged. 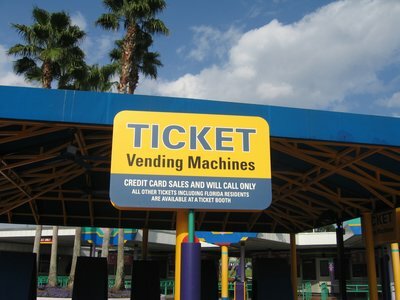 Many experts say that Disney World has been undercharging (yes, undercharging) for years. Now they’re trying to catch up at the risk of inflating prices too fast, and too high. What’s more, if they sell too many tickets, the parks will be overcrowded (or just as crowded as they are now) and then customer satisfaction is at stake. Again, depending on the success of the Pixar Pier Preview, Disney might decide to suspend free soft openings, which use to act as a test for the new areas to make sure they functioned how they were supposed to and iron out any kinks before the general public arrived. The implication here being that annual passholders (who were the typical invitees to such openings) are familiar with how things should work and they can give effective feedback. Now, Disney has advanced to the point that they can be pretty sure that everything is functioning how it should before they even open a new land. Because of that, paid previews may become the norm. The Future For Galaxy’s Edge? It’s worth noting that this is all happening just about a year before Star Wars: Galaxy’s Edge opens. Experts expect crowds will reach capacity for months after this highly anticipated new land opens. 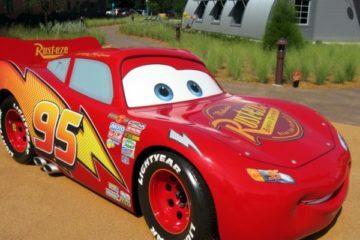 With such popularity, “free” doesn’t make good financial sense for Disney anymore; why offer something for free when people are willing to pay big bucks for it? 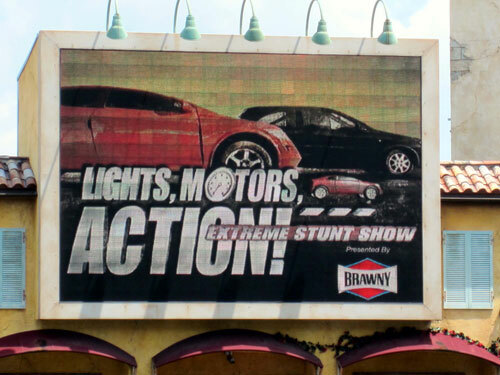 While it’s not cool for guests, it is very likely to become the reality at Disney Parks. 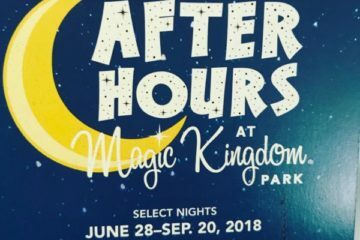 Would you pay a premium to preview a new land in Disney World?